Short to medium drying time. Some shades look best with 3 coats. The longer the drying team - the higher the gloss. The shorter the drying time - the lower the gloss. Explore the entire range of Nail Polish available on Nykaa. 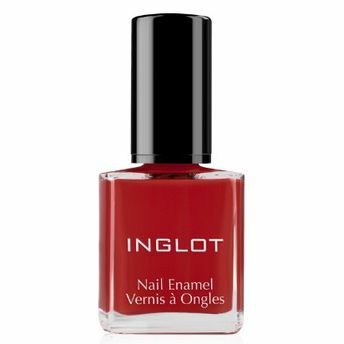 Shop more Inglot products here.You can browse through the complete world of Inglot Nail Polish .Alternatively, you can also find many more products from the Inglot Nail Enamel range.